The North Coast Chapter of CCAE is part of the Bay Section which has over 400 members and covers Alameda, Contra Costa, Del Norte, Humboldt, Lake, Marin, Mendicino, Monterey, Napa, San Benito, San Francisco, Santa Clara, Santa Cruz, San Mateo, Solano, Sonoma, and Trinity Counties. 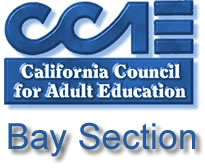 The Bay Section is part of the state CCAE organization with members in every county of California. 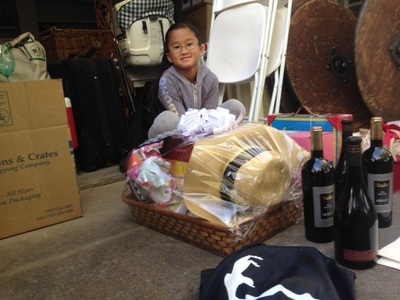 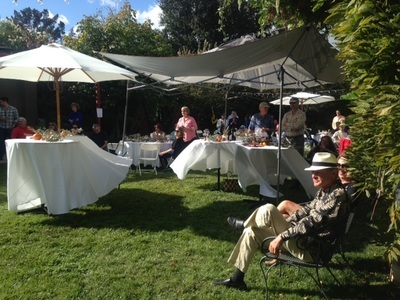 A delightful afternoon was spent at the 24th annual Silent Wine Auction. 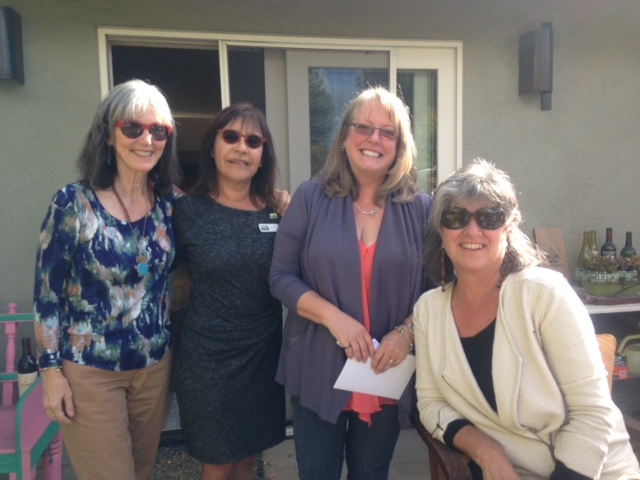 We honored Pam Garramone for her many years of contributions to Napa Valley Adult Education. Sunday October 2nd, 2 - 6 p.m.